Stepes brings expert knowledge to medical and life science translation. Our translators truly understand the life science industry and regulatory requirements. 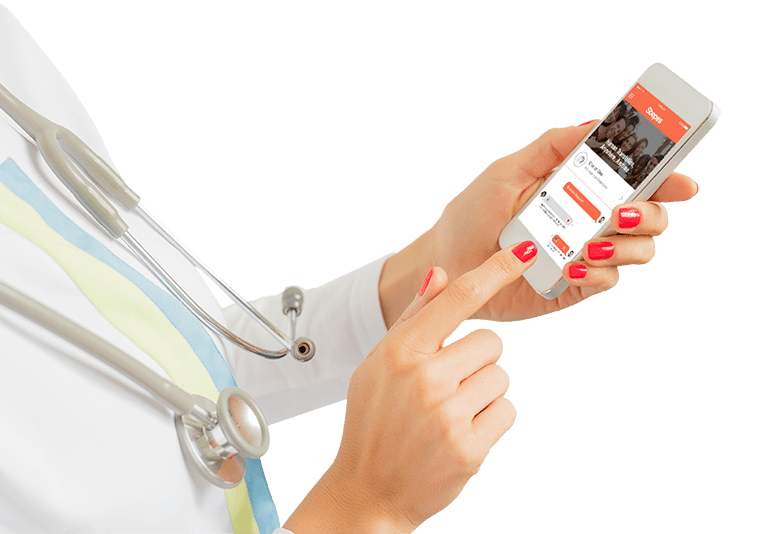 Stepes’ mobile translation platform takes advantage of bilingual subject matter experts in medicine, pharmaceuticals, clinical testing, medical device manufacturing and more. With Stepes, you can be confident that your content will be translated with complete accuracy and clarity by people who know language and the life sciences industry inside and out. We understand medical translation demands the highest linguistic accuracy. 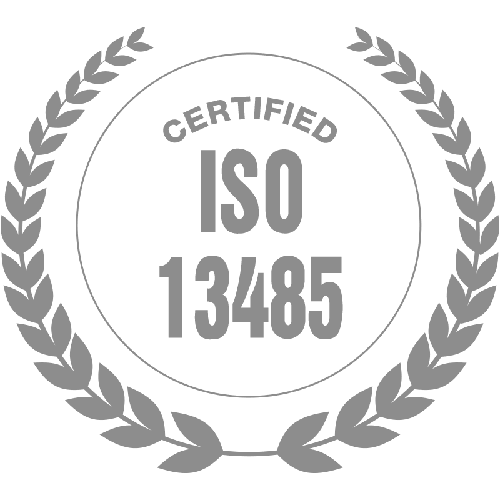 We have both the quality standards and industry experience and knowledge to provide our life sciences customers with translation they can trust. Stepes supports CROs in all aspects of their operations. Stepes understands the complexity of project management involving many critical stakeholders and strict regulatory oversight. Our streamlined translation and project management processes eliminate the hassle of coordinating your localization initiatives. Stepes works hard to ensure that your documents are delivered on time and with complete precision, so you and your clients can focus solely on your own work at hand. 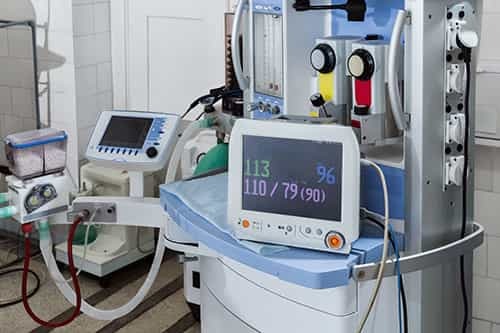 Have an innovative medical device that can help people around the world? Stepes can localize all aspects of devices and software while working creatively with you to achieve the best results possible. 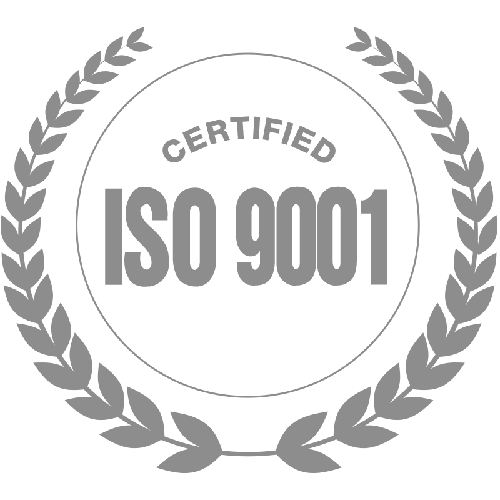 As a localization company with ISO 9001:2008 and ISO 13485:2003 certification, we can promise high quality results to ensure that your product is localized for a global market. 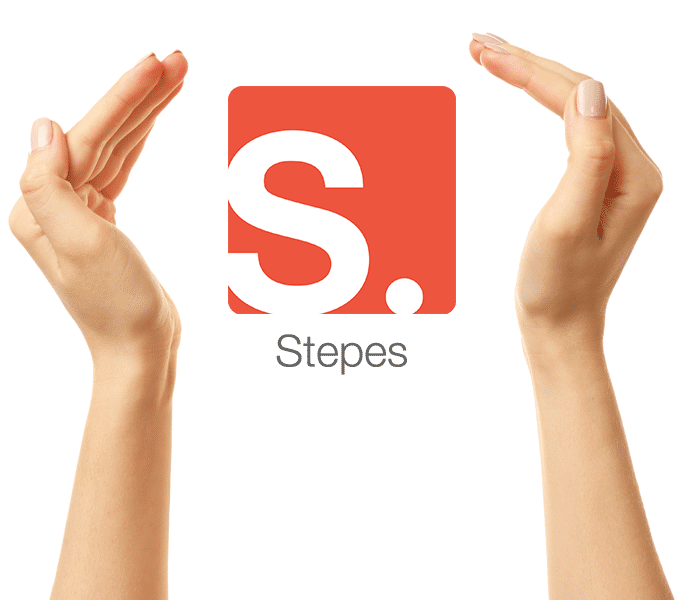 Whether it is user manuals, technical specifications, software interfaces, subtitles, and more, Stepes can do it all. 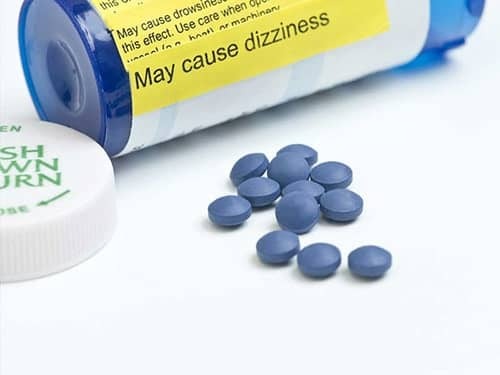 In the high stakes world of the pharmaceuticals, any mistakes can be at best costly and at worst life-threatening. Stepes abides by all the standard operating procedures required in the industry to ensure the highest quality and consistency in providing localization services while delivering results on time, every time. Stepes will translate anything from consent forms to patents with facility and speed. Our mobile platform gives pharmaceutical clients a one-stop shop for all your localization needs. Stepes is a unique translation platform in that it directly draws on medical experts in the translation process. Medical experts are the most knowledgeable about domain specific terminology and understand the way an industry speaks about its subject matter. However, until now, medical experts have been unable to participate in the translation process. Stepes finally gives life science experts a way to contribute to public knowledge and global development by translating industry-specific content. There is no better solution for improving translation quality than having people who are passionate about the subject matter field to do the translation themselves. Need help with your life sciences translation?